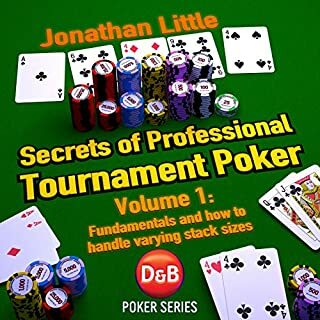 Delving into what it takes to win $8.9 million in one tournament, this guide provides tips and tricks on becoming a World Series of Poker main event champion. 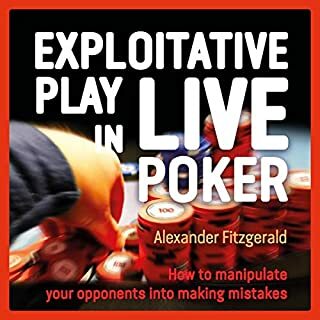 Penned by the 2010 winner himself, the handbook reveals useful insight without being too technical, making it ideal for casual players and aficionados alike. 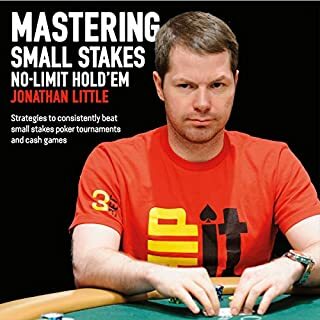 Clever plays at crucial spots are revealed, and the 2010 champion’s strategic thinking is retraced in detail, outlining the vital moments when he had to either go all in or fold. 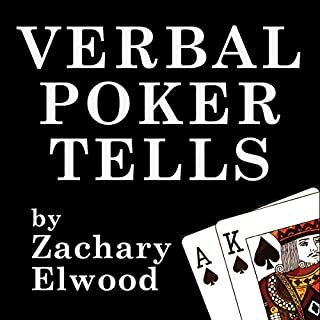 Tommy Angelo's 2007 Elements of Poker is already a classic. 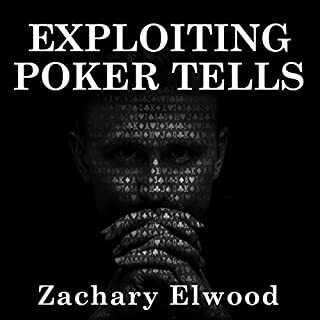 After decades of experience as a player and a coach, Angelo identified 144 of poker's "elements" — stuff like A-Game, Tilt, Bankroll, Position, Running Good and Running Bad, Awareness, and much more. Witty and wise, stern and compassionate, Angelo's book is a reassuring guide for a challenging game. 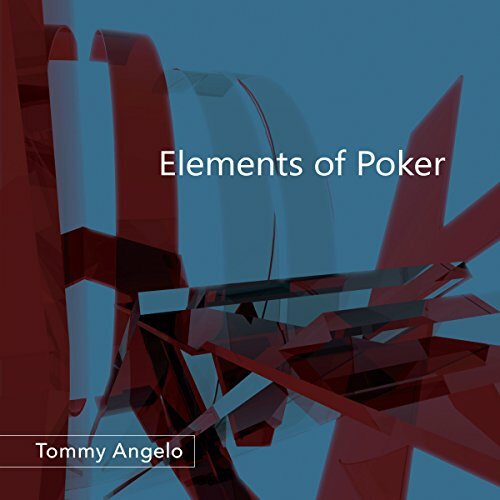 Angelo recently revised and narrated an audiobook version of Elements. At seven hours and seventeen minutes, there's plenty of valuable material to (re)discover. 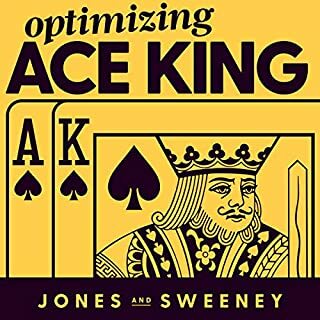 Despite the absence of conceptual charts and illustrations — all available on his website — the audiobook is as accessible and relevant as ever. 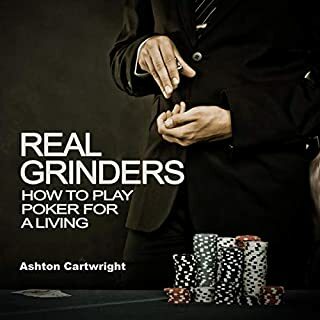 As Angelo's readers already well know, Elements of Poker is less about playing poker than about how to be a poker player. 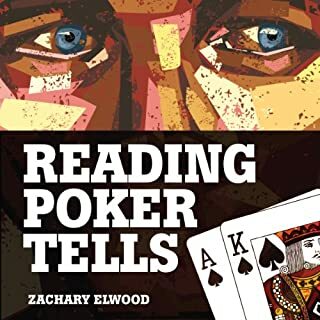 I read Elements of Poker when it was brand-new. I had heard many of these elements direct from the author even before then, but the book put everything into a great perspective. 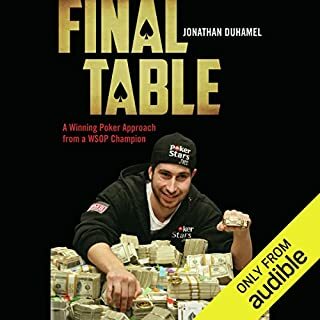 Now, the audiobook gives everyone the opportunity to hear him deliver this updated version straight to the &quot;reader.&quot; There's nothing like it--I think it's always the case that an audiobook &quot;read by the author&quot; contains details, nuance, and enthusiasm for the subject matter that makes it a cut above. Also, it is worth pointing out that even a number of years post-publication, the elements still stand up. 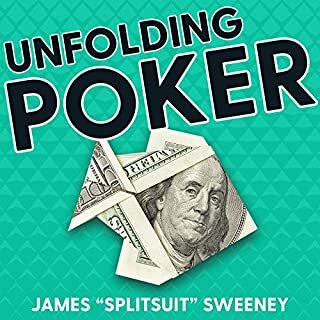 This book is solid poker content, but I'm still struck by its applicability to other games, other professions, even everyday life. Get it. &quot;Read&quot; it. You'll enjoy it and you'll learn from it. 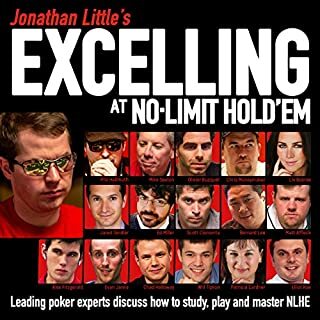 Tommy does a phenomenal job writing nearly 200 Elements Of Poker. 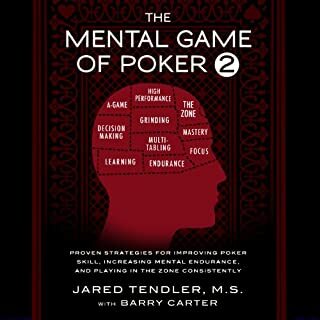 This book absolutely trains you on many aspects of how to be a better player. His lighthearted anecdotal style of writing will keep your attention from beginning to end. 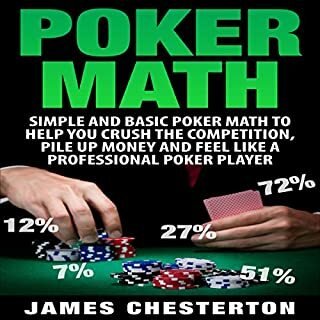 He covers so many aspects of poker almost nothing is left out. If you grasp a good percentage of his concepts and apply what he teaches you, your game will most certainly improve. 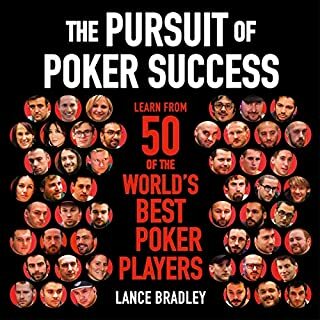 Once you listen to the book 2 or 3 times I highly recommend contacting Tommy as a poker coach for your continued growth. I did and I'm thoroughly pleased, thank you Tommy! 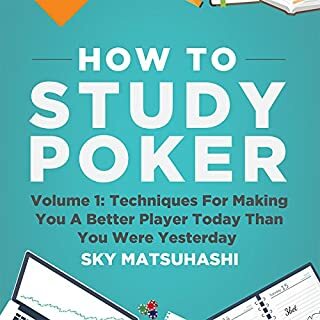 Best poker book out there- even for those more experienced cash game players, you will learn at least 1 essential new tactic to improve your game. Tommy’s voice is also one of the best for audiobooks. I wish he would write another- I would buy it in a heartbeat. 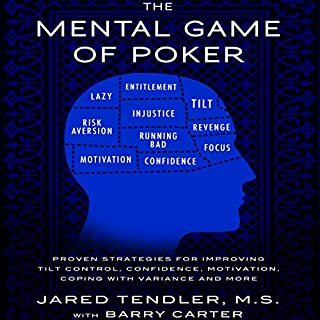 hands down the best poker book I've ever read I'm constantly fighting off Pizza tilt! do not buy if you want to improve your game. it's a book of short thoughts. 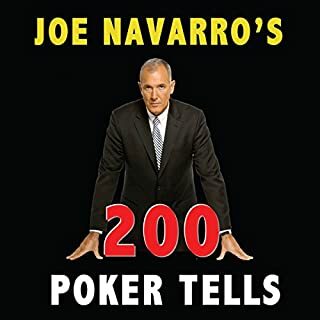 The author Tommy narrates his classic poker book. He offers great advice on the mental approach.